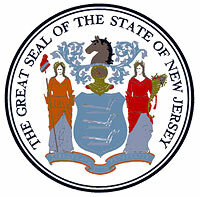 Between 1995 and 2002, 106,000 acres of farmland, forests and wetlands in New Jersey were developed. This translates to over 15,000 acres per year or over 30 football fields a day, a slight increase over the previous measurement period from 1986- 1995. About 40 percent of land development occurred outside of areas designated for growth by the State Development and Redevelopment Plan, which articulates New Jersey’s land use policies and designates areas for growth and preservation. Homes on large lots (over one-half acre) continued to consume the most land, accounting for two-thirds of residential land development between 1995 and 2002 but housing only 24 percent of the population increase. Conversely, the share of new residential land being used for high density housing (eight or more housing units per acre) shrunk from 10.1 percent (pre-1986) to 7.4 percent (1986 to 1995) to only 5.8 percent (1996 to 2002). 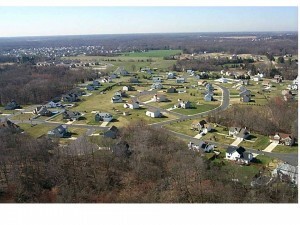 As of 2002, sprawl development on formerly open lands continued to transform New Jersey’s landscape on a massive scale. 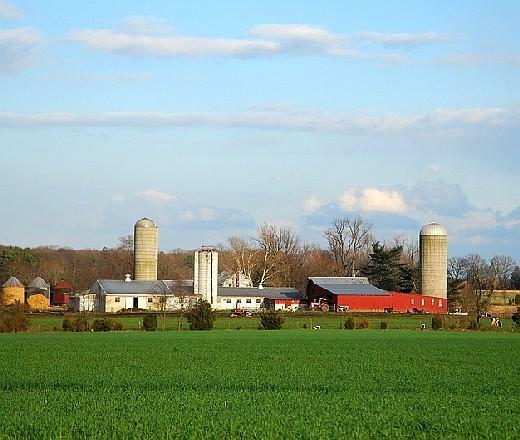 According to the Rowan-Rutgers report, development consumed a net 55,000 acres of agricultural land between 1995 and 2002, of which 22,196 were considered “prime” agricultural lands. Upland forests and wetlands also saw significant development, with net losses of 41,463 and 12,747 acres, respectively. Of these natural lands lost to development, 87,000 acres were critical wildlife habitat. But the costs of sprawl include not only the loss of open space, farmland and habitat, but an increased dependence on oil and higher greenhouse gas emissions, because of the need to drive to get around. Developing land at higher densities provides one way to accommodate growth while preserving rural lands. 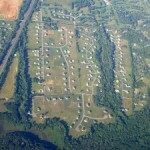 According to the Rowan-Rutgers report, if the low-density residential growth that occurred between 1996 – 2002 were shifted to medium densities (representing 1/8 – ½ acre lots) New Jersey would have saved over 42,000 acres, or more than half of all the land that was developed for housing. And yet, municipalities continue to allow sprawl instead of walkable and more compact development. Stronger state and regional planning provides another way to address these startling statistics. The Rowan-Rutgers report cited the Pinelands Comprehensive Management Plan as especially effective in preserving open space while encouraging growth in the proper places. Although this environmentally-sensitive region contains 26 percent of the state’s available land, it experienced only 7.5 percent of the state’s newly developed acreage. Most of the land that was developed—84 percent—occurred in designated growth areas. 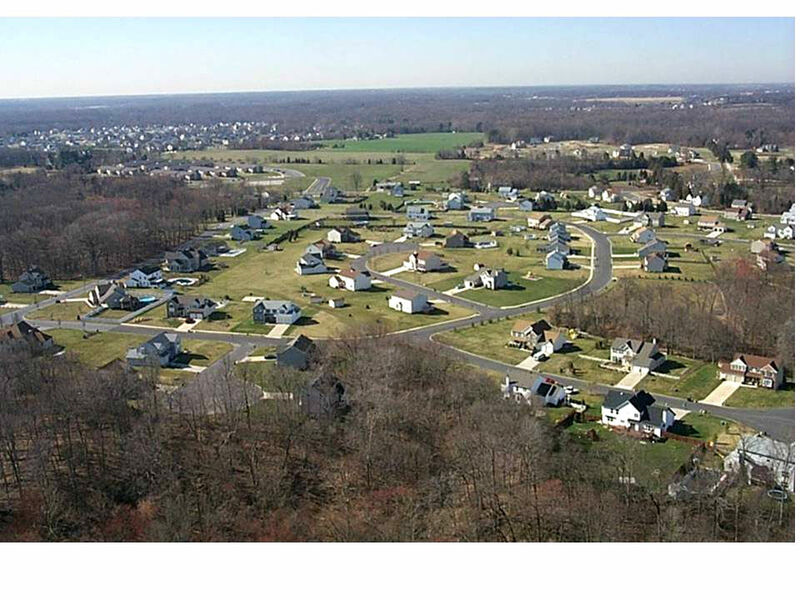 The Rowan/Rutgers research confirmed that the State Plan has not enabled the state to stop sprawl, despite its emphasis on compact, center-based growth surrounded by preserved lands. Perhaps the Pinelands offers lessons about implementation that can be transferred to the visionary but voluntary State Plan. The state cannot afford another 20 years of haphazard development on our remaining open lands. For questions on this issue of Future Facts, please contact Jay Corbalis, Policy Analyst.